As a Retail Branch Manager and Loan Officer, Jeff brings over 10 years lending experience to his peers and clients. 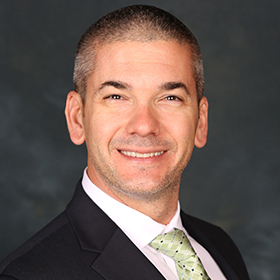 With a degree in Finance from San Diego State University, Jeff has continued to expand his knowledge by focusing on the strength a great mortgage has on the overall financial health of his clients. Working closely with his customers through the entire loan process allows Jeff to make the process as stress-free as possible, thus exceeding customer service expectations. Contact Jeff if you're looking to purchase your first home, rental property, vacation home, or refinance your current property. Jeff Merrill was extremely professional and a Godsend to us....we appreciate his expertise and professionalism. Mr. Merrill was very friendly, knowledgeable and professional and he should be commended! Jeff went above and beyond which is very appreciated especially in today's environment where service does not seem to exist anymore.